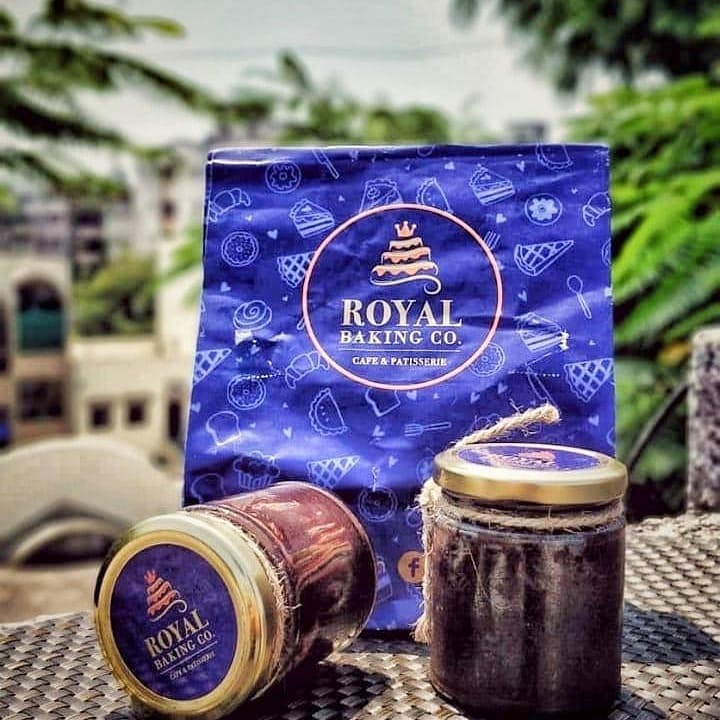 A small vegetarian-only cafe and patisserie, the Royal Baking Co. in Viman Nagar is one of those friendly neighbourhood places that you have to drop in at for a bite. A small no-frills cafe, Royal Baking Co. started out as a bakery only but now offers some cafe fare if you’re looking for a savoury bite. It’s very close to the Datta Mandir chowk, so if you’re someone who lives around the area, think of this as your neighbourhood space to pick up a cake or some good baked goodies. The cafe has an indoor and outdoor space where you can also smoke. It’s casual enough to go work out of or take your little study group to quickly finish your assignments here, while biting into items like a curried potato burger, corn spinach and cheese sandwich, ramen wrap, Maggi masala fries and other such bites. Sip on thick shakes where flavours include blueberry cheesecake shake, red velvet shake, rich chocolate among others. Satiating your sweet tooth is what’s prime here. Dig into bite-sized desserts like rum balls, dark chocolate swiss roll, American brownie, nutty Belgian chocolate bar. There are also jar cakes, mousse, pastries, tarts like dense chocolate tarts, five-layer apple tarts and other such flavours. And, sip on a spicy Irish latte, or stick to the basics with a bun maska chai. A meal for two will cost you around INR 600. The cafe has free WiFi and a few tables outdoors, you can work here, read or just hangout with desserts. Try their bite-sized desserts and pick up some tarts as well.